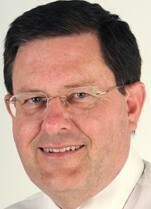 Tony Makin is Professor of Economics at the Griffith Business School and director of the Griffith APEC Study Centre. He has a PhD from the Australian National University and has taught at the University of Queensland. 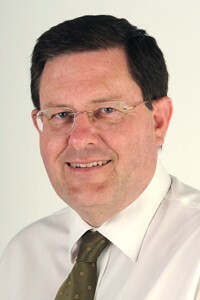 Professor Makin has served as an economist in the Federal Departments of Finance, Foreign Affairs and Trade, the Treasury and Prime Minister and Cabinet. He has published over 100 articles and book chapters.